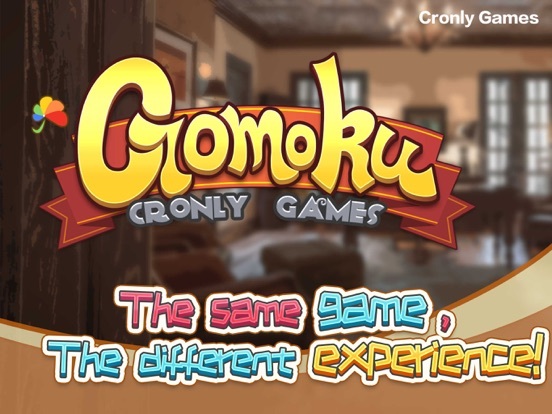 The only Game Hall for Gomoku on App Store ! 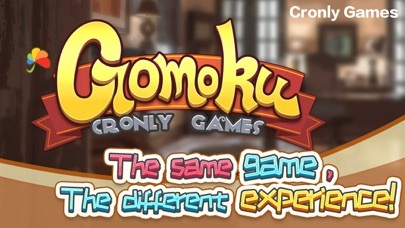 Also the most powerful gomoku on App Store! Support Online challenge with other players. 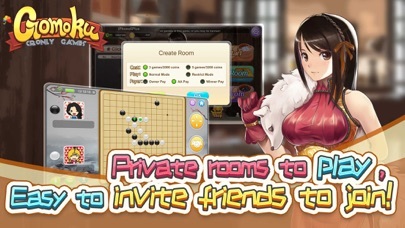 - Seamless integration with your Game Center account, nickname. black restriction - black will lose if he fill in the restricted points. - Center Point at the first, the stars can crowd around it. - Five rooms, 16 tables for each room, support 80 tables at most to choose. - Download our Same Stars HD to get more tables, as many as 250! - Choose White or Black at your ease. post the comments, suggestions, and advice! Thank you so so so ... much!